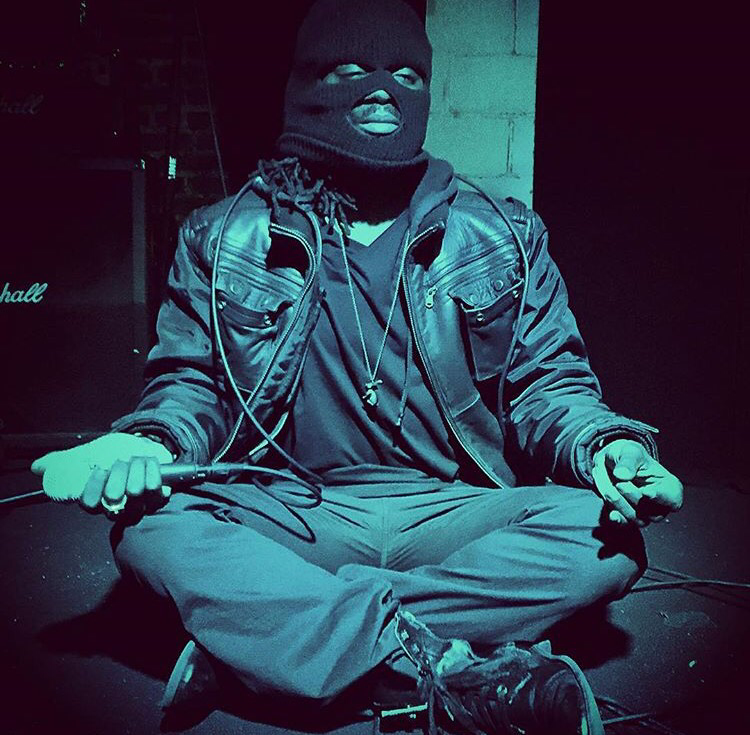 The FC: Vote @DeuceEllis For “Best Live Performance” [UMA] – Be Fearless. Be Flagrant. 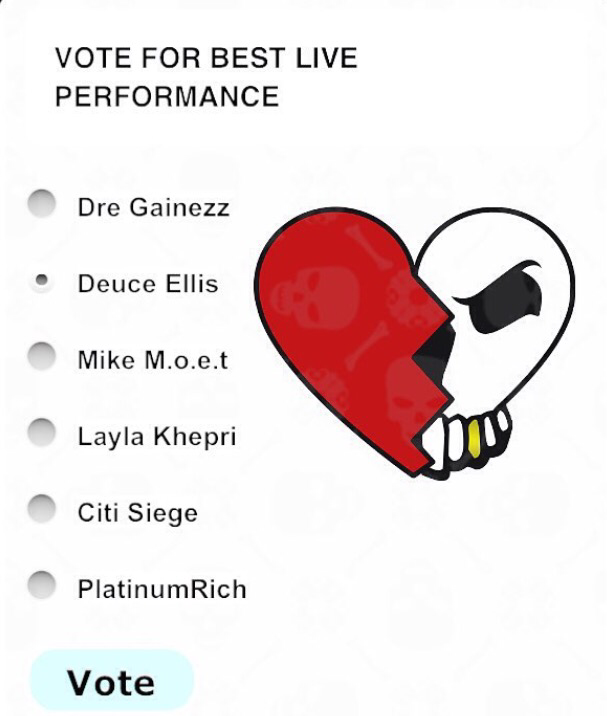 Our Flagrant City fam Deuce Ellis has been nominated for “Best Live Performance” at the 12th Annual UMA’s Previous winners include Nikki Minaj, J. Cole & Machine Gun Kelly! Click the following link to vote for him!